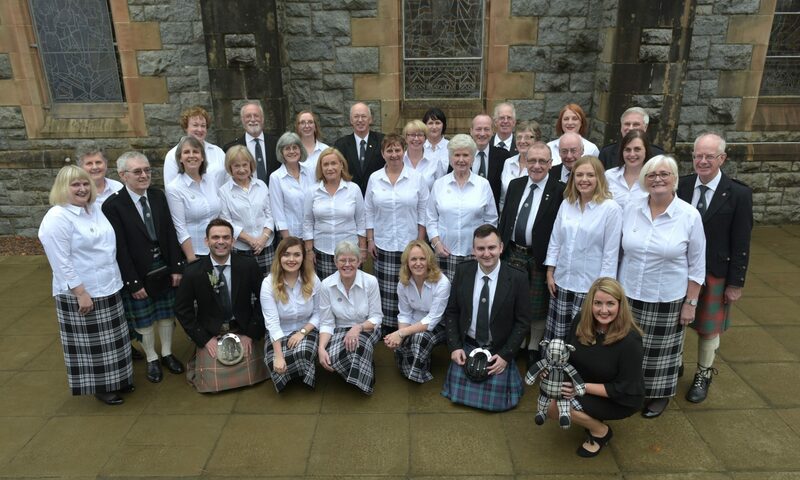 The Choir launched its new album, Cabar Fèidh, at its 60th Anniversary Concert in the Spa Pavilion, Strathpeffer, on Friday 28 March 2014. The CD is now available to download from the iTunes Store. Lyrics and Translations for all of the songs on the CD can be found below.